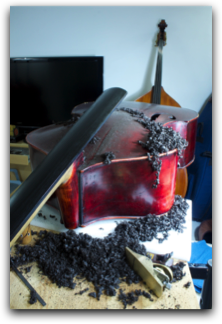 Bass Loft provides services for both double bass & electric bass, including cellos that the shop sells. We cater to every working professional as well as students and schools. Every instrument is evaluated and serviced to each player's preference to bring out the best the instrument can offer, be it a laminated or fully carved bass, classical or jazz performance, orchestra or solo, etc. 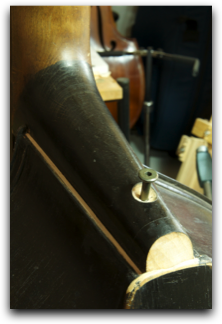 Repairs and Restoration works are performed on double basses after evaluation on what's best for the instrument and "pocket". 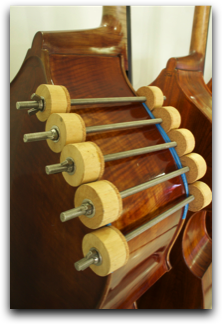 Utmost attention is given to every double bass setup with focus on the bridge, nut, fingerboard and soundpost. Rehairing services for bows are welcomed with a choice of white, black, or true salt and pepper (hand-mixed). 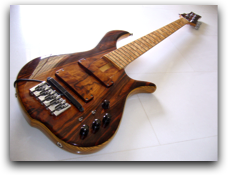 As for electric bass, we offer fret levelling and electronic repair services. 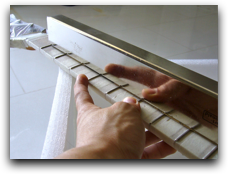 In Singapore where humidity is high, most imported basses require some fret leveling to bring out the best in playing comfort. You are welcome to come try my basses and judge for yourself the importance of proper electric bass setup. 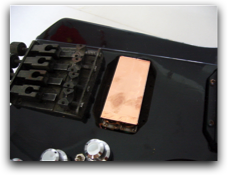 Any repairs are inspected on a case by case basis. We do not charge for consultation making sure you only pay for necessary materials and workmanship.